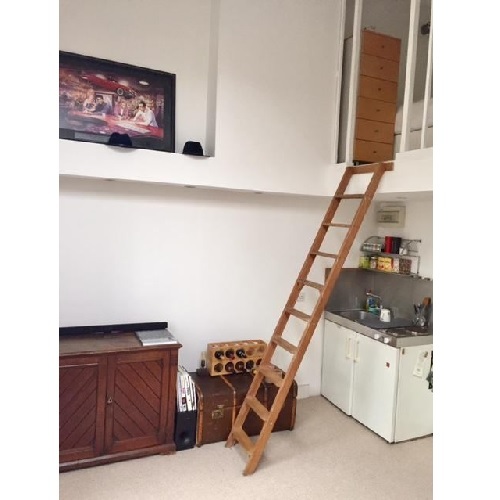 A charming newly decorated double mezzanine studio flat with high ceilings, modern furniture and a large original sash window providing lots of natural light and ventilation.. 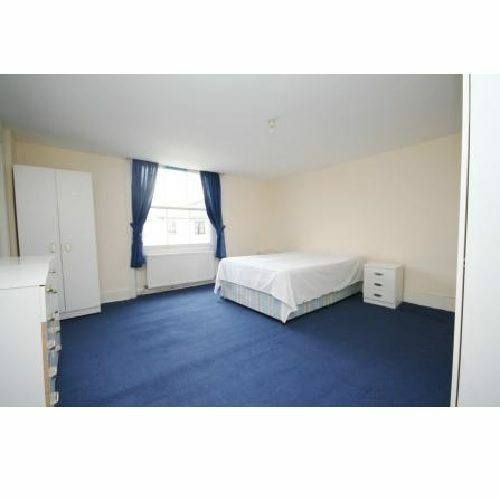 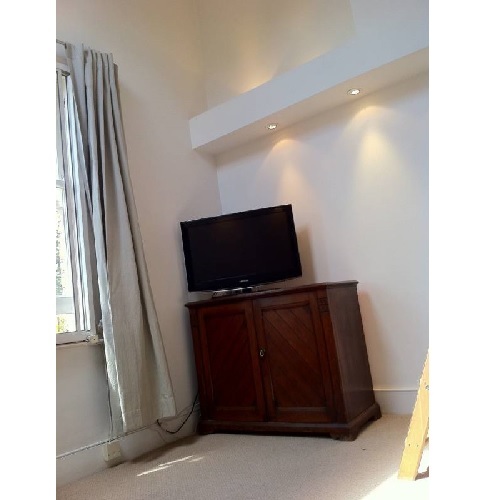 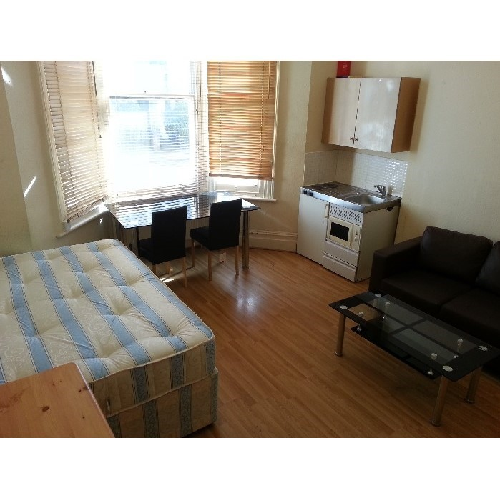 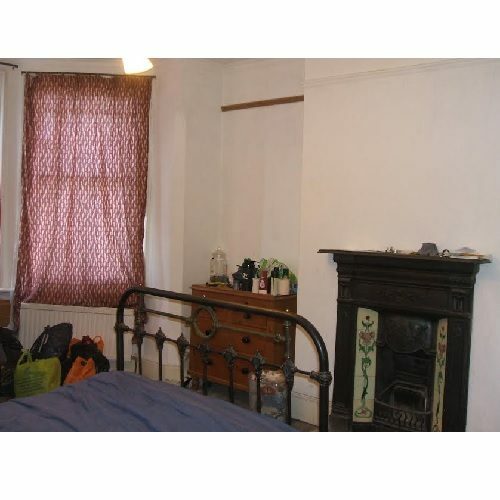 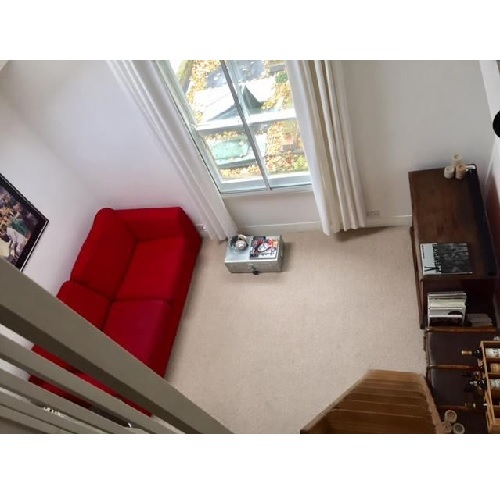 Furnished with a modern sofa, coffee table, attractive antique cabinet and fitted wardrobes. 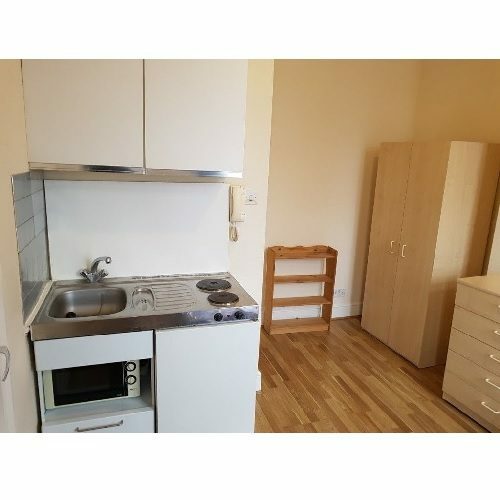 Kitchenette with two cooking rings, fridge/freezer, stainless steel sink and a range of wall and base units. 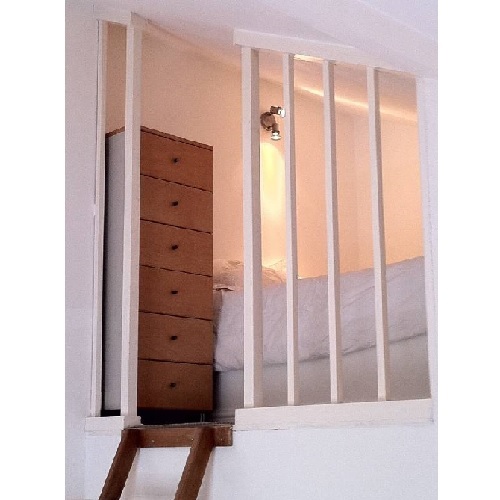 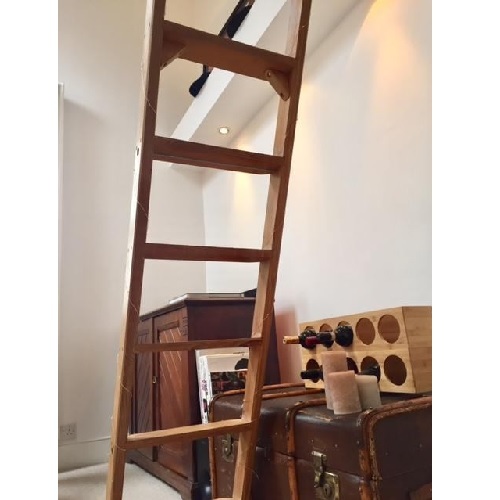 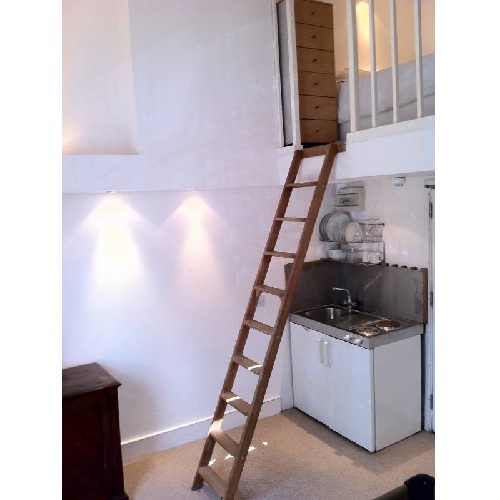 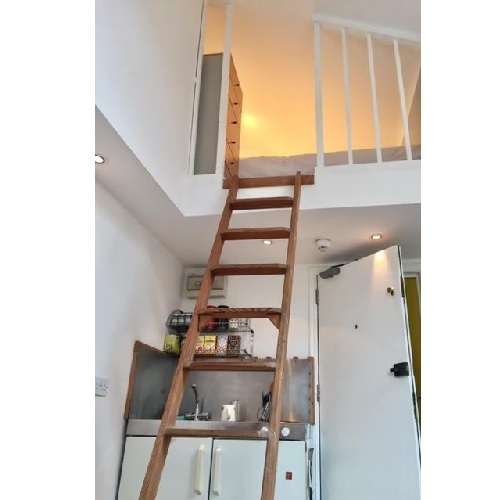 Wooden ladder leading directly to the mezzanine bedroom with a double bed, chest of drawers and under eaves storage. 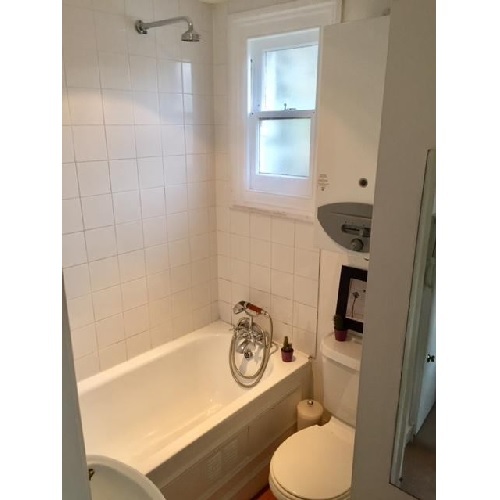 Bathroom with a bath tub with overhead shower, WC and wash-basin.